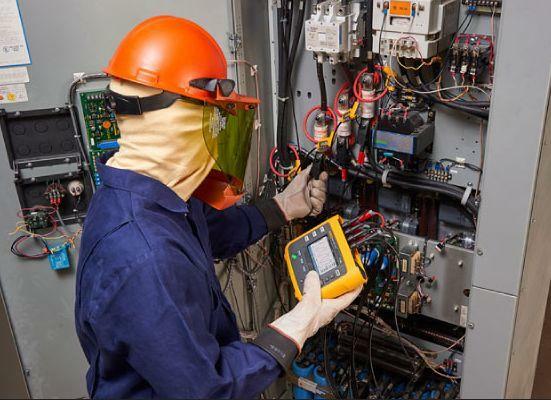 The Fluke 1736 Three-Phase Power Logger and power quality analyser (PQA) with Fluke Connect® mobile app and desktop software compatibility gives you the data you need to make critical power quality and energy decisions in real-time. The best test tool for conducting energy studies and basic power quality logging, the 1736 automatically captures and logs over 500 power quality parameters so you have more visibility into the data you need to optimize system reliability and savings. This is an optional service for rental customers who don’t have the time or inclination to download the data, or produce reports when they hire AC data-loggers. For further information and pricing, please ask about this service when you contact us. 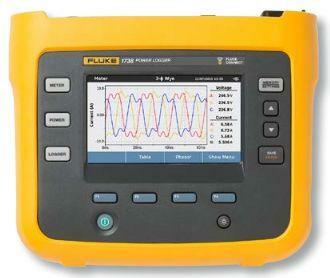 Automatically capture and log voltage, current, power, harmonics and associated power quality values. View data locally on the instrument or via Fluke Connect mobile app and desktop software. Power instrument directly from the measured circuit. Highest safety rating in the industry: 600 V CAT IV/1000 V CAT III rated for use at the service entrance and downstream. 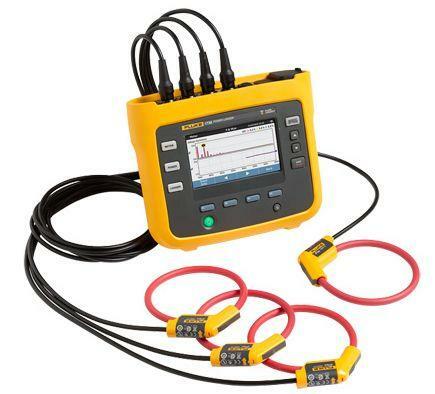 Measure all three phases and neutral with included 4 flexible current probes. Note - 1,500A current probes (Rogowski coils) included; optional 6,000A current probes (Fluke i17xx-FLEX6000) also available for hire on request. Comprehensive logging: More than 20 separate logging sessions can be stored on the instruments. In fact, all measured values are automatically logged so you never lose measurement trends. They can even be reviewed during logging sessions and before downloading for real-time analysis. Complete "in-the-field" setup through the front panel or Fluke Connect App: No need to return to the workshop for download and setup or to take a computer to the electrical panel.